Is the plan for real or just some Tuesday tweeting? 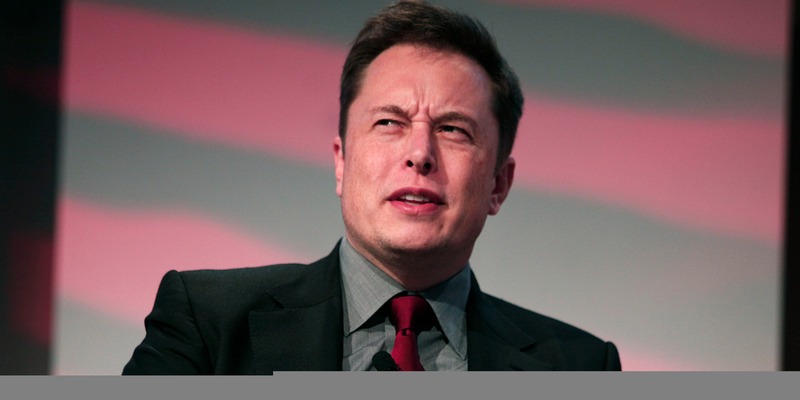 Its’ well known that Elon Musk isn’t a fan of the quarterly earnings calls that being the head of a publicly traded company like Tesla demands. But is the CEO really considering taking the company private? A Tuesday afternoon tweet has many Tesla investors bullish about the prospect of a buyout, even if some of his other posts and the asking price created the initial appearance he might be joking. To be sure, Musk has suggested a couple times in the past that being a privately held company wouldn’t be so bad. In addition to tedious earnings calls where he has to answer mundane analyst questions, some studies suggest the short-termist nature of publicly traded companies may incentivize them to under-invest in the future. That’s not ideal for a company with big ambitions like accelerating the world’s transition to renewable energy. It’s not too surprising that the market as a whole seems to love the idea. As this earnings call audio shows, Elon Musk doesn't much care for answering the questions of short-sellers during Tesla earnings calls. Elon Musk tweeted his joke about going private a little before noon. What Would Happen to Shareholders if Tesla Went Private? Some people initially thought the Tweet was a joke. After all, Musk is no stranger to internet culture and is likely aware that if someone uses the number 420 online they’re very unlikely to be talking about a massive corporate reorganization. Musk’s other Tuesday afternoon tweets added to the impression that he was joking around. Shortly after the tweet about going private, Musk also tweeted “Good Morning” with a smiley face emoji. Which, ok? But in follow ups, Musk elaborated to an extent that suggests going private is something he is actively considering. The biggest change, aside from some of its disclosure requirements and its earnings calls, would be that people would no longer be able to buy shares of Tesla stock on the open market. Of course, that leaves open the question of what will happen to current and aspiring Tesla investors who want to join along for the ride. In response to one anxious investor, Musk said his hope is that “all” of Tesla’s current investors will be able to “remain with Tesla,” though it isn’t exactly clear whether that means they’ll be able to hold on to all of their shares. Musk also said that he would set up a special fund that would enable “anyone to stay with Tesla.” He pointed to the example of the financial giant Fidelity, which offers some mutual funds with exposure to SpaceX, as an example of what this new set up might look like. Inverse has reached out to Tesla for further comment and will update this story when we hear back.